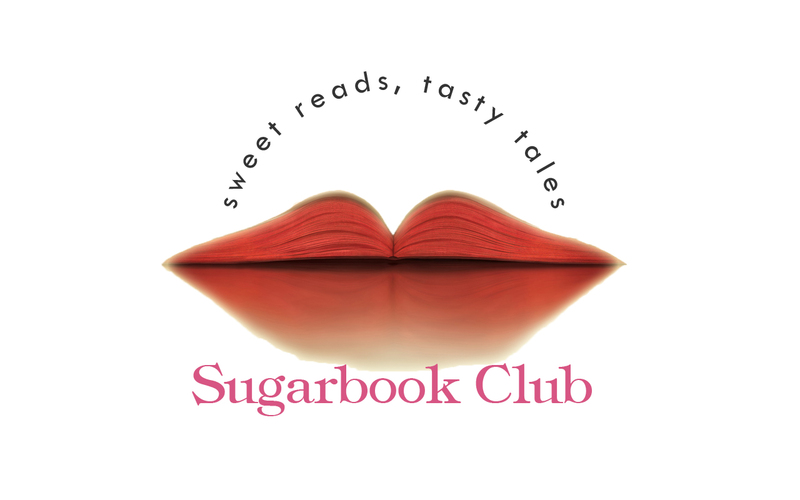 SugarBook Club is a book club that is comprised of readers that love to read romance novels. Romance novels has change from the days of old; no longer do you need to hide the cover of your Harlequin novel behind a copy of Wethering Heights and pretend you are reading something meaningful. Today romance novels are one of the top selling reading genre’s following closely behind religious (#1) and mystery (#2). Now with the vast number of genres available, romance can and does appeal to a wide and diverse audience. Sugarbook is a group that explores one of these genres monthly. We get together the second Saturday of each month to discuss the book of the month and any other books that we have found interesting. We meet at the Panera Bread Company at Woodfield Crossing next to Trader Joe’s. In addition to our monthly meetings, we also travel to different cities for Author / Reader conferences that allow us to meet some of our favorite authors and other lovers of romance novels. We also invite authors to visit our meetings to discuss their books and get to know us and other fans; we typically have two or three author visits a year. We invite anyone who is a reader of romance novels (all genres – historical, paranormal, futuristic, contemporary, regency, western, etc) and you live in the Indianapolis area to come spend a Tuesday evening with us. It’s not your typical book club meeting…we won’t bog you down with symbolism and finding the hidden meaning; and we’ll guarantee you’ll have a good time. If you’re not in Indianapolis and can’t attend a meeting, we invite you to follow our blog. We try to post about our meetings, our trips, our author visits, and our favorite reads. We welcome any feedback and look forward to hearing from you all.